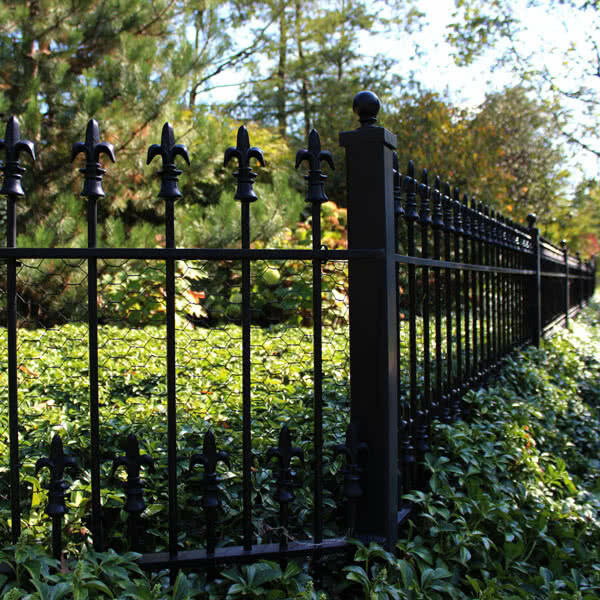 There are many different reasons why homeowners want to get a fence for their yard. 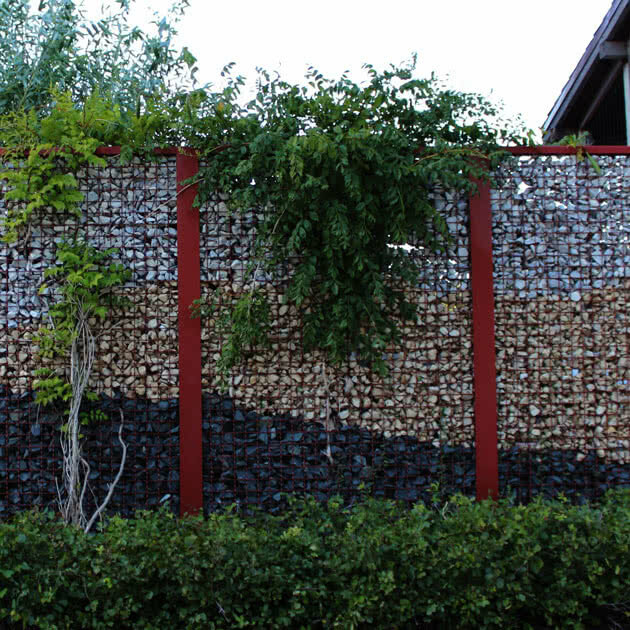 Let our expertise help you decide on what needs are motivating you to install a fence at your home. 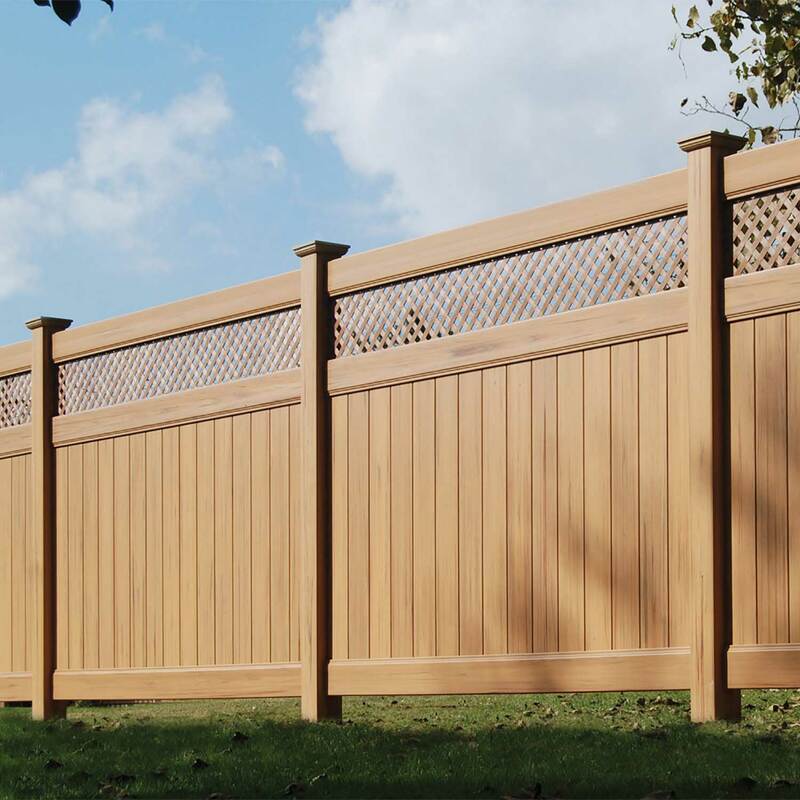 Peerless Fence Group offers fencing and gate solutions to meet the needs of homeowners in the Chicagoland area, central Illinois and southeast Wisconsin. We design, install and repair fences that meet your needs for beauty, privacy, security, pet and pool enclosures.